﻿CHS Test | Hi World! It's amazing to see how as my characters are taking up their final form. 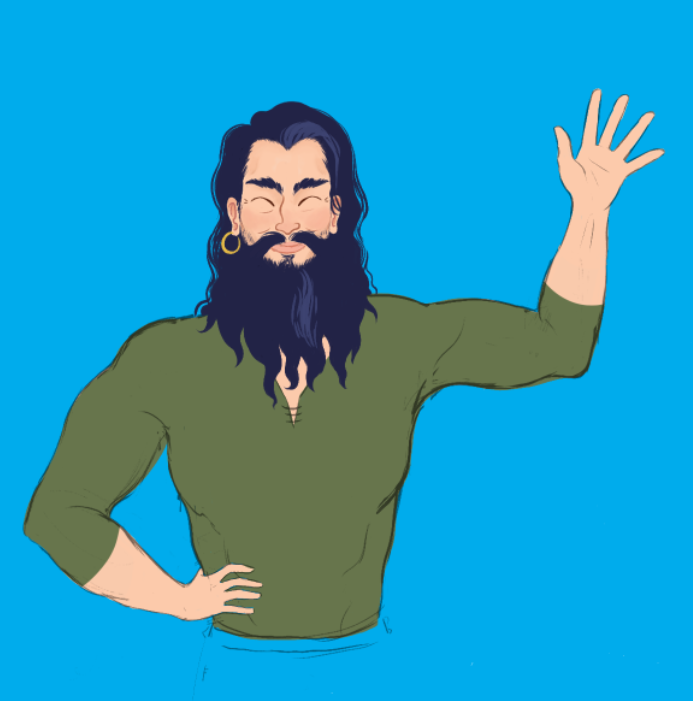 This is John from the "Long forgotten story of a goddess", my newest story book which will be available on amazon soon. He is a swordsman who has fought many battles against mighty wizards and evil demons in the Land of the Dead. Do you think he should have a tattoo as well or is he already cool enough?